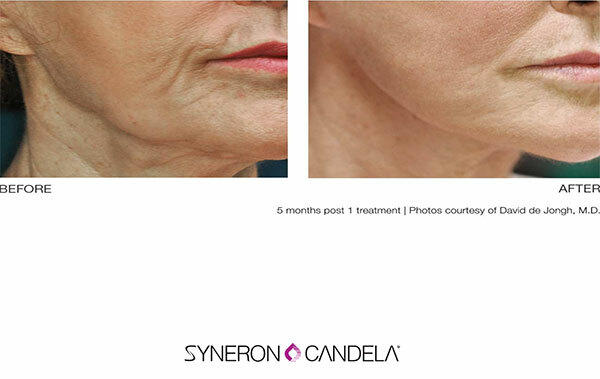 A single treatment that creates elastin, collagen and hyaluronic acid – building blocks to keep your skin smooth and elastic. 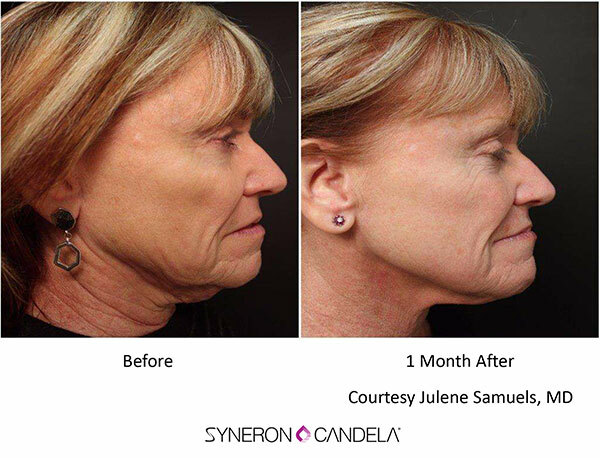 No toxins, fillers or surgery. Improves aging skin, to reduce the signs of aging. 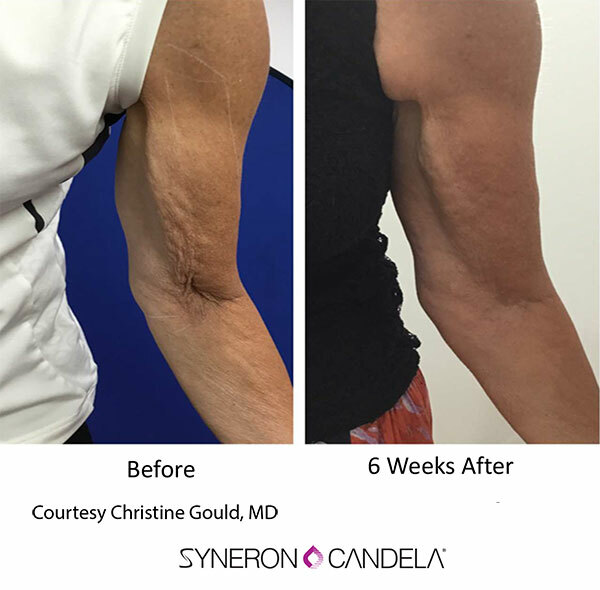 Elastin is a protein that coils and recoils like a spring within the elastic fibers of connective tissue in the body – like your skin. Elastin is what makes your skin, heart, lungs and many other tissues elastic so that they can get snap back into shape after stretching or contracting. What is the effect of a lack of elastin and collagen as we age? What is the best method to build elastin and collagen?? 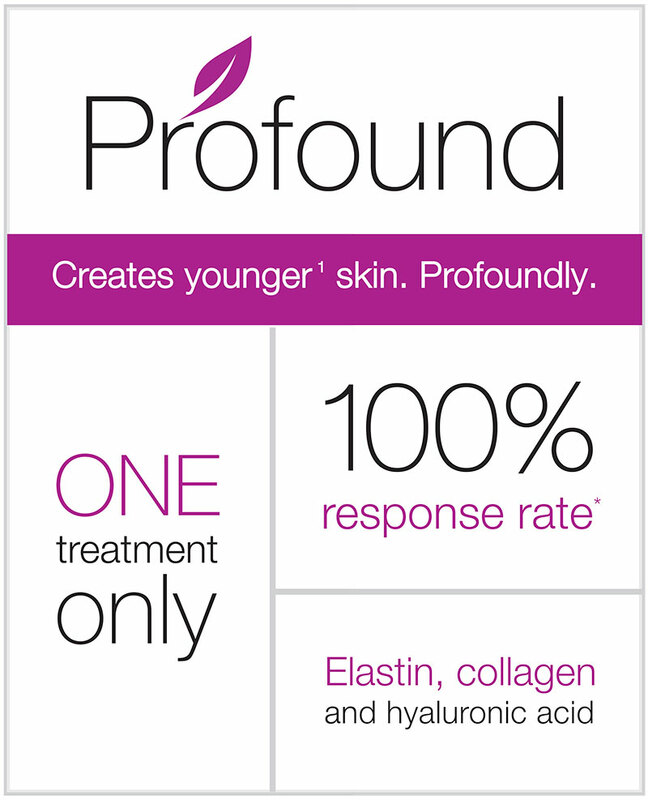 Profound is a clinically-proven* treatment that builds elastin and collagen. By carefully heating the skin’s elastin and collagen to an exact temperature for an exact amount of time, Profound leads to the creation of new elastin and collagen to repair aging skin. The Profound treatment promotes natural production of new elastin and collagen and other components of healthy skin over time. Most patients report seeing improvement 6-8 weeks post treatment. 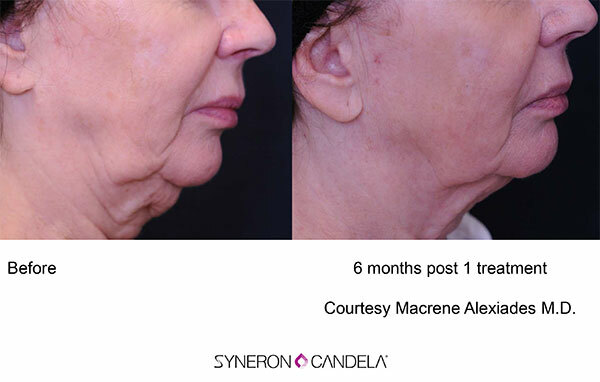 Because new elastin and collagen require time to fully develop, optimal results will not be observed for at leastn 3-6 months after treatment. However, there are a number of factors that will determine how long you can expect the results to last, including your health, age, and how you care for your skin after the treatment. Is the Profound treatment right for me? Ideal candidates for Profound are people who are seeking to reduce the signs of aging. 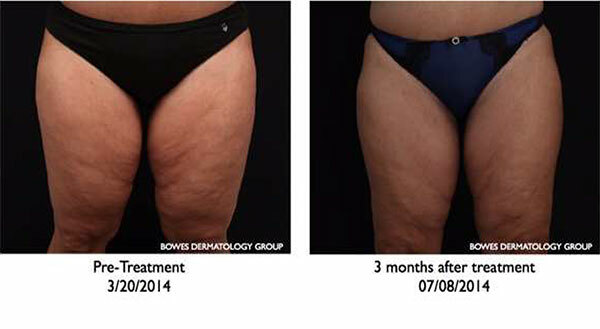 In clinical studies, Profound treatments had a 100% response rate for wrinkles and a 95% response rate for skin laxity.